Build better teams by helping each staff member understand themselves and their colleagues. This fast track course includes a Workshop In A Box that you can deliver to your client’s teams. Designed specifically so that Business Consultants can help their clients build more effective teams from their existing employees. Discover exactly what Team Pro – The Working Together Handbook really is. Learn when to use Team Pro with your clients and when it will solve some of their biggest problems. You will discover ideas and approaches you can make to market Team Pro – The Working Together Handbook and grow your sales. Discover exactly what is included in this unusual personality report and how it can be used to help build more effective teams. 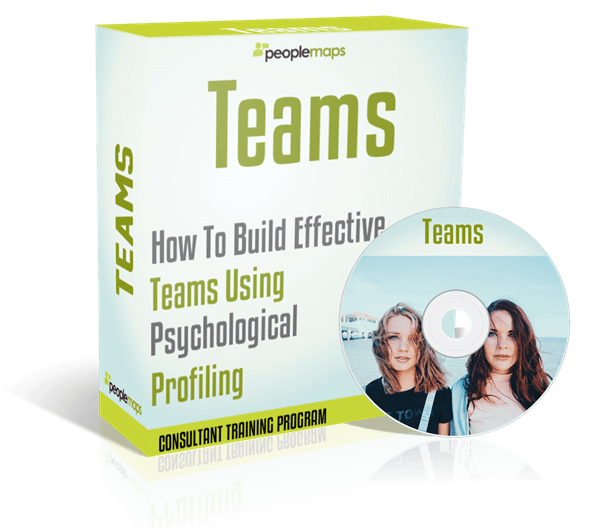 Everything you need to deliver a successful workshop on Team Pro is included. In-house workshops are a great way to expand your consultancy and deliver value to your clients. 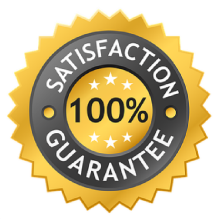 A detailed Train The Trainer video is included so you will know exactly how to deliver the workshop effectively and delight your audience.